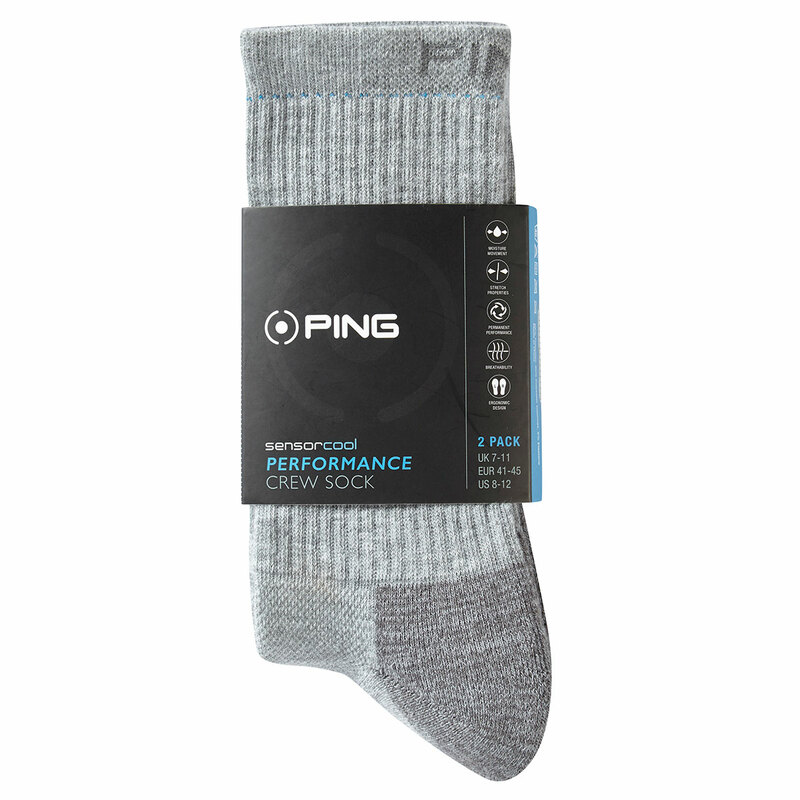 These socks offer a long lasting performance fit, featuring sensorcool technology, the moisture moving technology helps to draw perspiration away from the feet and help to keep them cool and dry. There is also a mesh upper that helps to ventilate your feet. The arch support offers an improved fit, helping to keep you comfortable while out on the golf course. The left/right shaping helps to provide improved anatomical fit, this helps to keep you comfortable during prolonged periods of play. 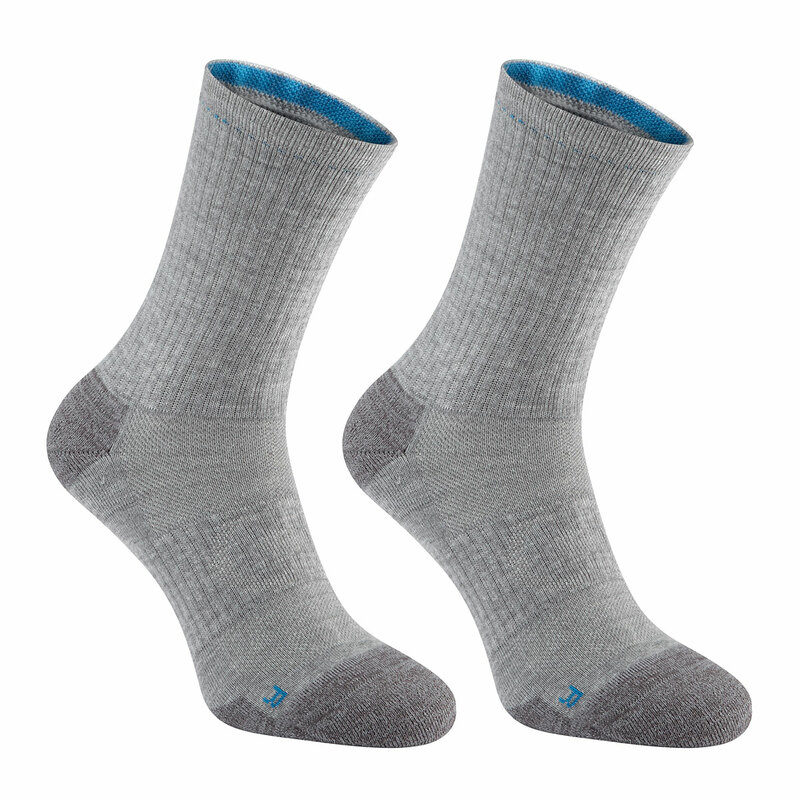 Other features include; Zoned cushioning and seam free toe design.